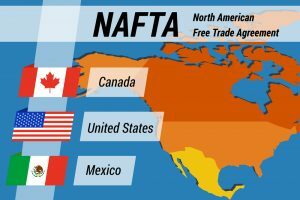 President Donald Trump told Fox News he’s not going to rush into a new North American Free Trade Agreement (NAFTA). He thinks the U.S. can get a better deal by waiting until after the dust settles on the midterm elections in the fall. Agriculture groups fall on the other end of the spectrum, wanting a deal done as quickly as possible, which would help to get rid of tariffs currently in place. 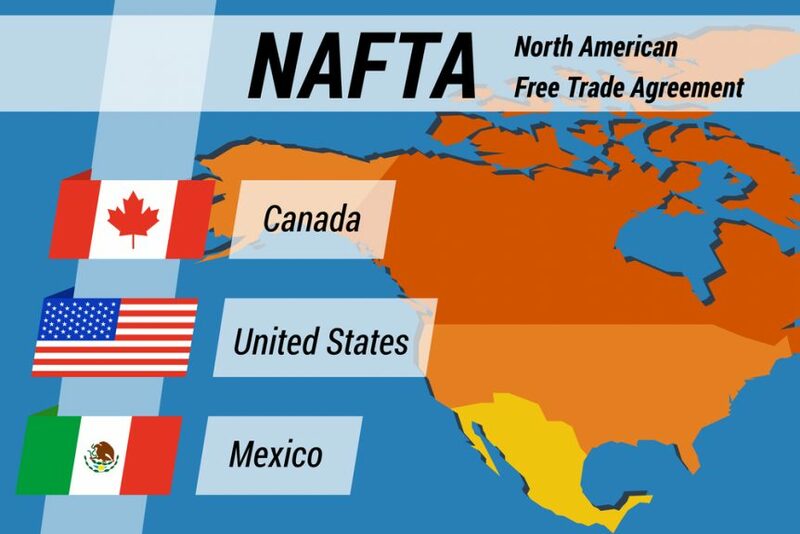 While President Trump is content to wait, tariffs assessed by all three NAFTA nations are in full effect. Retaliatory tariffs between China and the U.S. are also in place and continue to put a strain on American agriculture.